For The Month Of July! 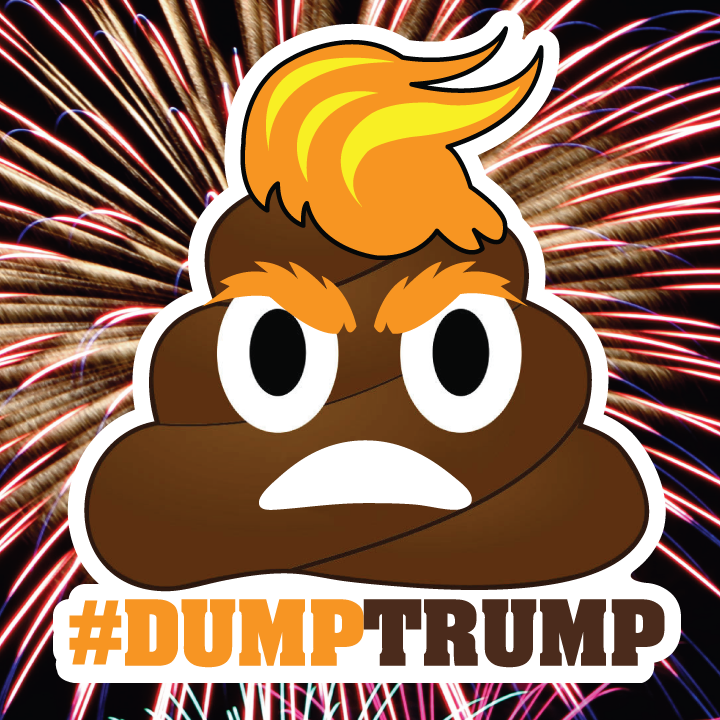 Every Order At Bumperactive Gets A Free #DumpTrump Poop Emoji vinyl sticker. Or get the tee for just $20! But really, the #DumpTrump Poop Emoji says it all.